In this short tour of the magical world, the magus Ezekiel takes the reader through the first five tarot cards of the Major Arcana. Rather than seeing the tarot cards as a divination system, Ezekiel uses them as maps of the magical world. 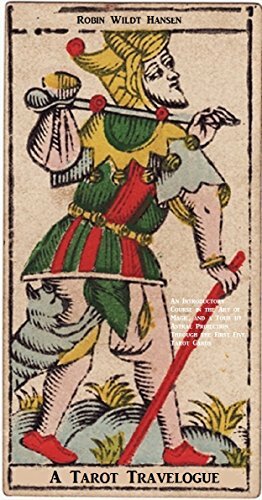 The reader is encouraged to suspend disbelief and set off on this journey with the openness of the first tarot card, The Fool.